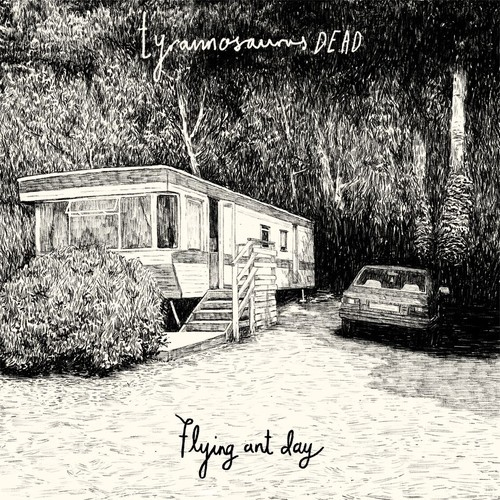 The album can be pre-ordered in various CD/LP/T-shirt combos via Odd Box’s bandcamp page now and you can catch Tyrannosaurus Dead live this Saturday as part of the Green Door Store’s 234 weekender. This entry was posted in Uncategorized and tagged album, Blog, Brighton, Flying Ant Day, Music, Odd Box, Tyrannosaurus Dead by brightonmusicblog. Bookmark the permalink.